There are times when you run to catch a big fish. And on a lucky day you catch one big fish. But what happens then?? 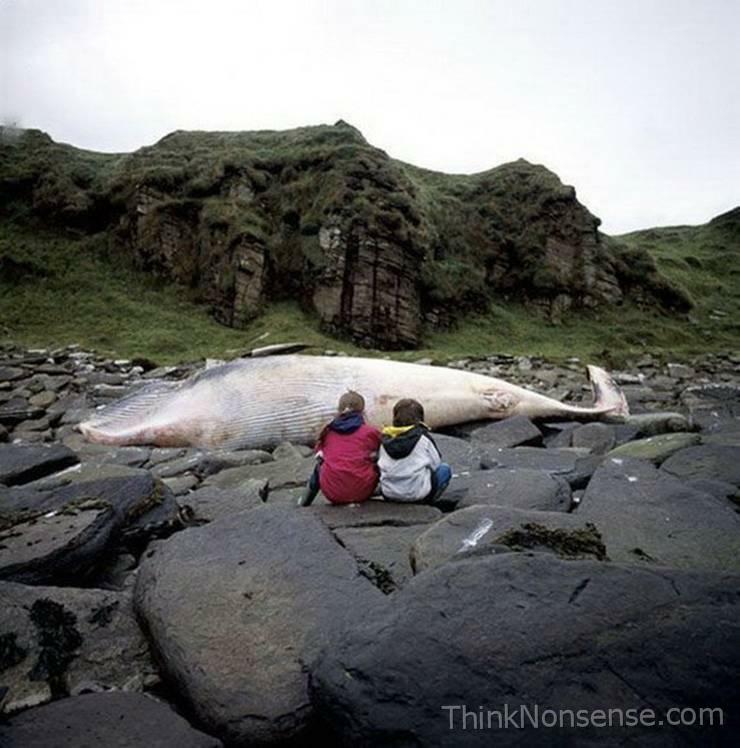 You sit on a rock nearby and start thinking what to do with that big fish. You don’t seem to find a way to get out of this. Isn’t it possible to share that fish. You keep yourself enough of it and share the rest. Even if you are eating machine, still it will take a long time to finish it up. Happiness is just like that big fish. When you get it share it with someone else. A friend of your’s or may be a colleague. That will increase your happiness. There will be a day at least when they will talk to you about this moment long after the event. If you keep all of it to yourself, It will rot. The result may be in terms of bad smell. You certainly don’t want that. I am a vegetarian so that big fish is not a problem for me. You can replace the big fish with a gigantic pumpkin if you want. Story will still remain the same. There will be one more common problem in both cases. How will you transport the whole thing? Happiness is the ‘Lost Paradise’ from my point of view, so when we find it it’s important to share it with others however people keep on looking in different places and maybe it’s closer than they think! that is a big fish . But I think that is a whale. were you in alaska at that time.